Package your pasta salad, soup, or stew with this ChoiceHD 16 oz. 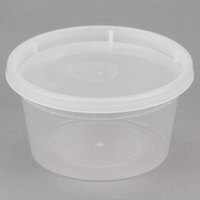 round deli container and lid combo pack! "Great product, much better price than buying at brick and mortar, its a must have for any restaurant business that does to go, delivery and catering." Good alternative to more expensive name brand options. We use for "heavier" bulk sides as a Mexican restaurant. Lids fit tightly which is imperative for bulk. 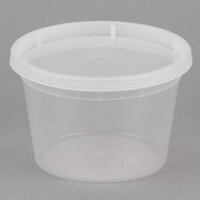 i was looking for replacements of my current deli containers. these are definitely cheaper in price and definitely in quality. would not purchase again. keeping to my original deli containers. Thank you for the review Kevin. We’re sorry this has not worked well for you. 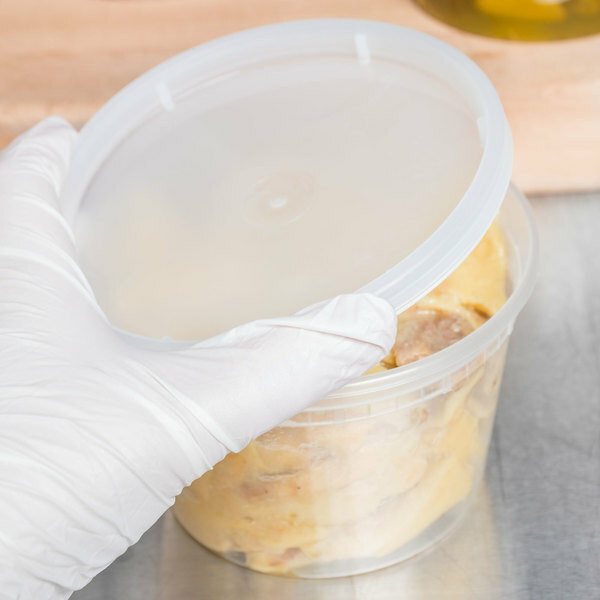 For an alternative that might better meet your needs, check out this Disposable Take Out Containers Guide! 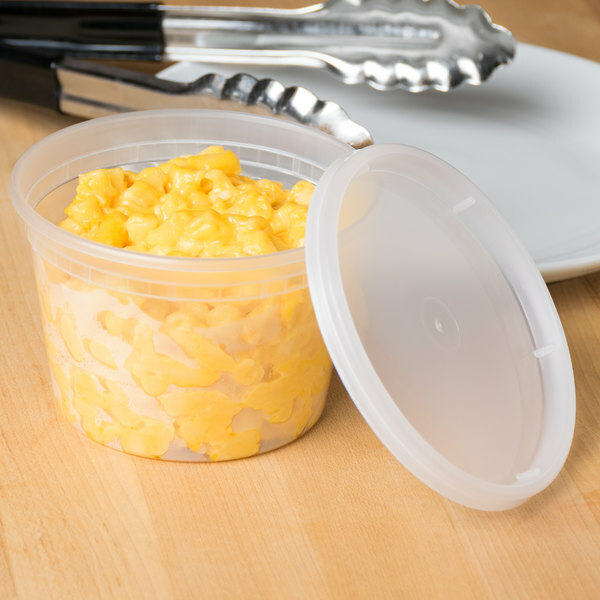 These choice containers with lids are the perfect containers for meal prepping at home and I love using these containers to put soup in to bring to work. The containers are easily stackable and fit great in all spaces. We have a small kitchen at work and these containers make it easy to store food in the fridge, cabinets, and drawers. I use them to fit smaller food for charcuterie boards at work. 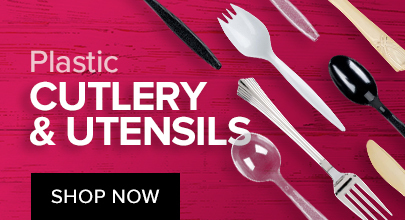 These are the most useful things in the whole kitchen. Amazing for dry and wet ingredient storage, prep, not to mention microwaving and bringing food to outside locations. I absolutely love these containers for meal prepping, they are easy to take to work and not having to worry about dishes after. They are a great size for meal prep as well, and making sure you don’t over eat. 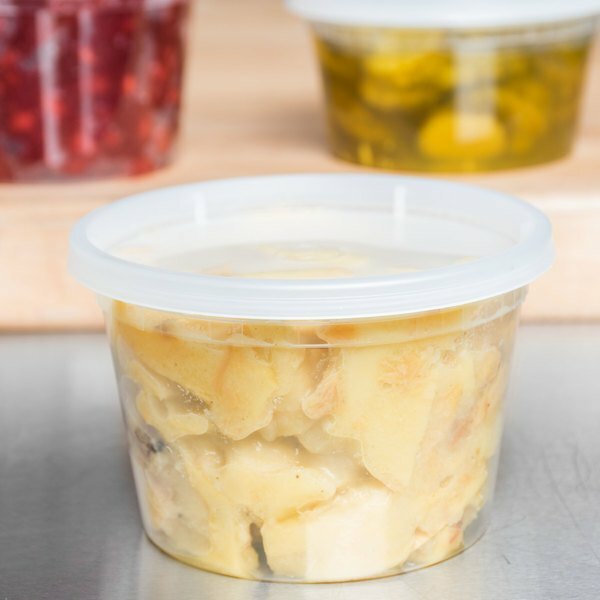 These are great quality deli containers, we use them for our deli salads and they arrived quickly and are actually quite sturdy, I've even had a few of my customers admit to using them for their own storage after consuming our salads. These are great for our fresh salads, precooked proteins and soups. They work well in the freezer, the cooler and the microwave! Great price and value! These deli containers are perfect to put leftovers in. They are great for cold or hot lunches, as they are microwavable. Price is reasonable too. Would recommend these bowls. We use these for packing our soups. The lids stays on tight without it leaking, and it keeps the soup hot for a long time. Another plus is that it is microwavable, just in case if soup does get cold you can just pop it in the microwave and enjoy your food. Quality, amount is good for the price. 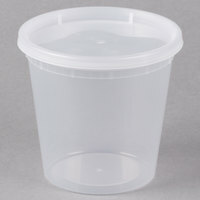 I absolutely love the size, thickness & how sturdy these containers are. I do, however, think the lids are so difficult to remove. For example, do not think a customer would appreciate the effort it takes to get the lid off- we'll see! 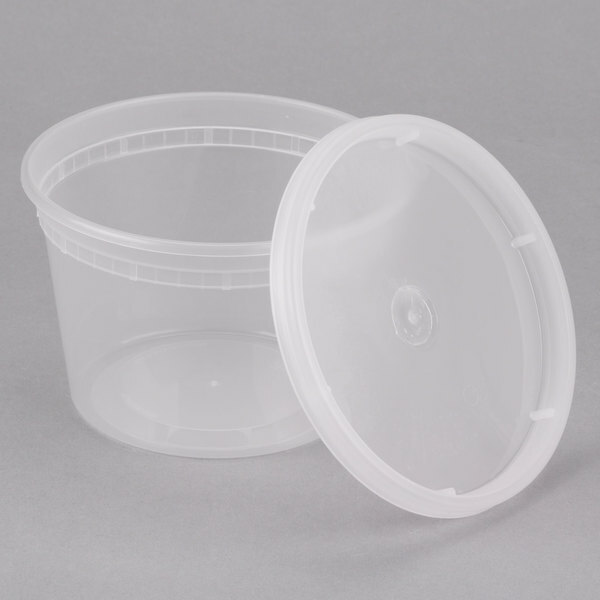 Pint containers. I have had no issues with containers sticking like I have had in the past. 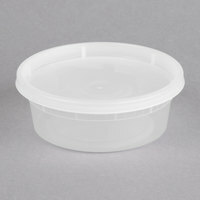 These containers are a must have for the restaurant. 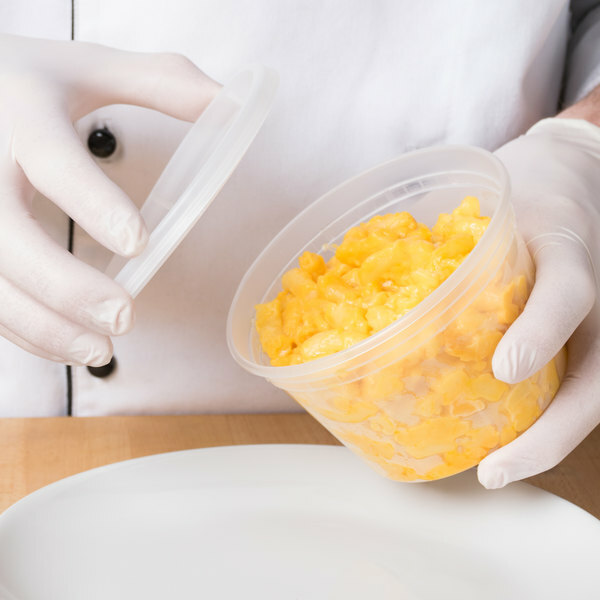 This is good for take out or for prep portioning. 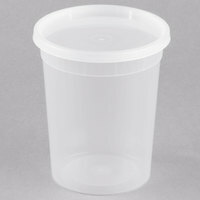 My only issue with these containers is that if you are going to reuse them, be sure to wipe them dry when you store. The ridges on the containers keep liquid in the seams that don't dry out. These are a must-have for us. I appreciate that this product has a good thickness that allows it to be frozen, heated, and washed to be used over and over again. These are PERFECT for leftovers, takeout, etc. They are dishwasher safe, microwave safe, etc. Perfect for the home and business. And they are priced very well on Webstaurant! These are great for prep purposes and we use quite a bit of them at our business. They hold up well and also do well in our freezers. These containers are very nice. They are heavy duty and sturdy. The lids seem to fit well. They are surprisingly a little more clear that the initial picture exhibits, which I prefer.